Happy Wednesday! I can't believe we are already halfway thru the week. It has been so busy lately with kids moving, my middle son turned 21 yesterday, Yay for 21!! and school is out in two weeks for my youngest! Bring it on summer, I am ready for you! 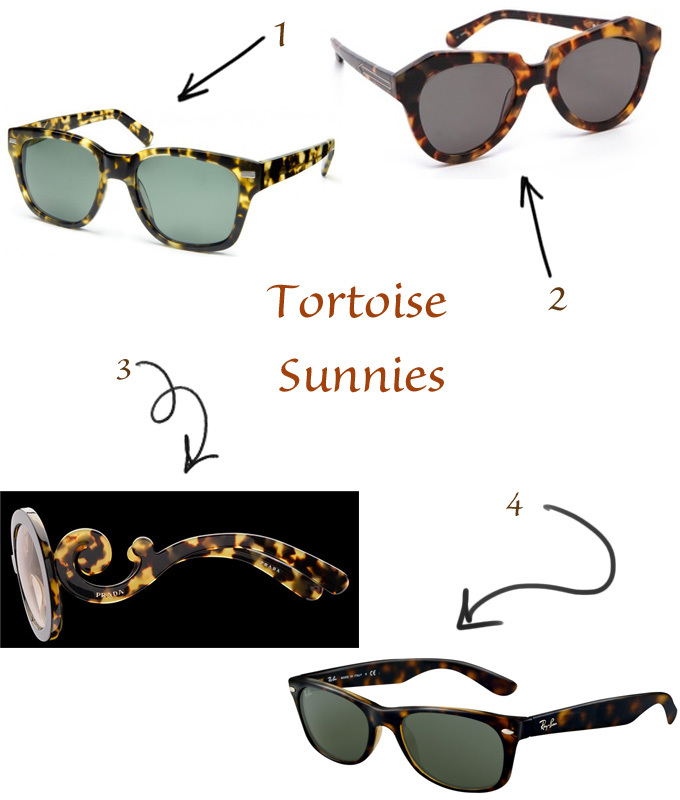 I am loving the fact that tortoise sunnies are so popular again. I say again, because they were popular back in the 80's big! I really didn't think I wanted a pair, and then I saw these and now I can't decide which I like best! May I just have them all please? A girl can never have too many bags, shoes, or sunnies in my opinion!! 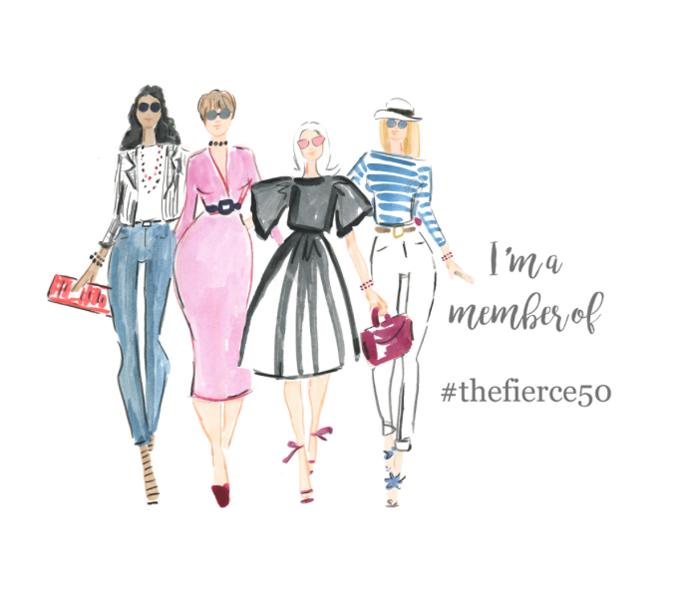 Don't forget to enter my giveaway this week! It is fabulous!! It's link up day! 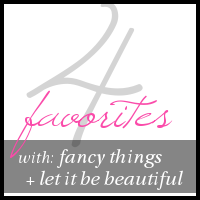 Check out what the girl's favorites are this week!